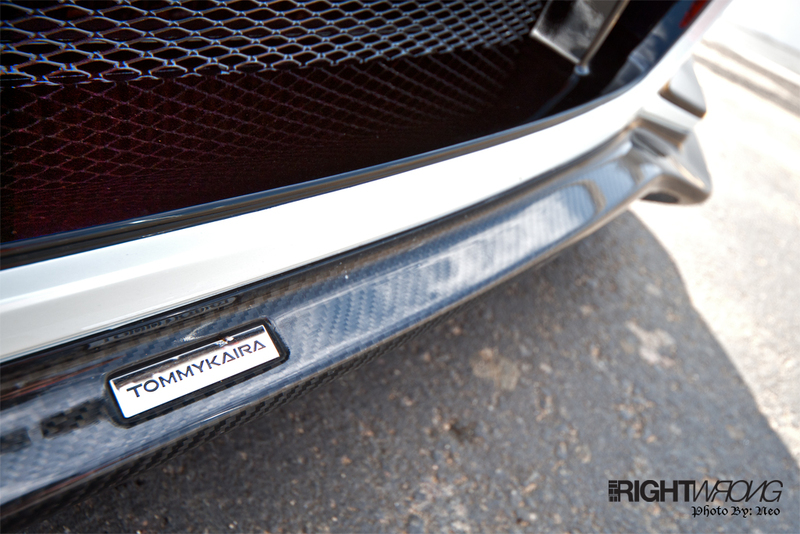 Tommy Kaira is famed for their engineering and appearance enhancements to what the automotive industry offers. 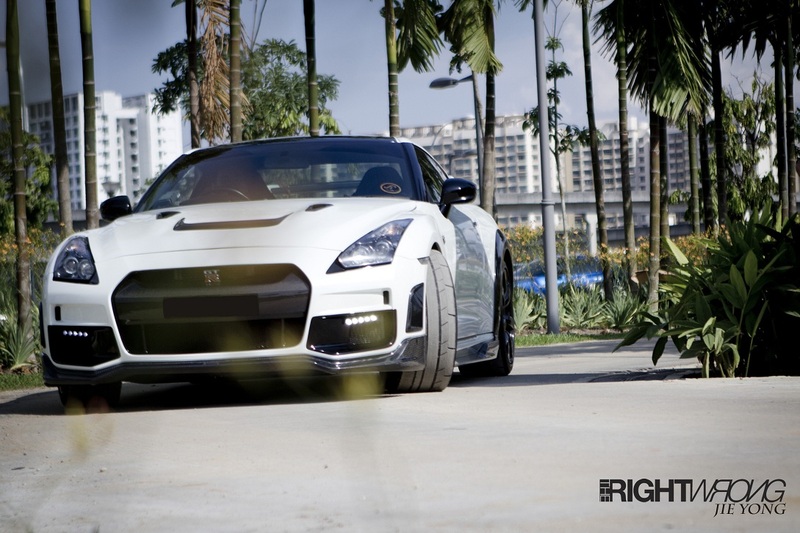 Cars straight out of the manufacturer’s factory may seem boring and ordinary, and they are the ones that adds that extra spice in them to make driving more refined, and fun. Tommy Kaira calls themselves a Carrozzeria – one that specializes in coachwork, manufacturing bodies for automobiles and they are very good at it. 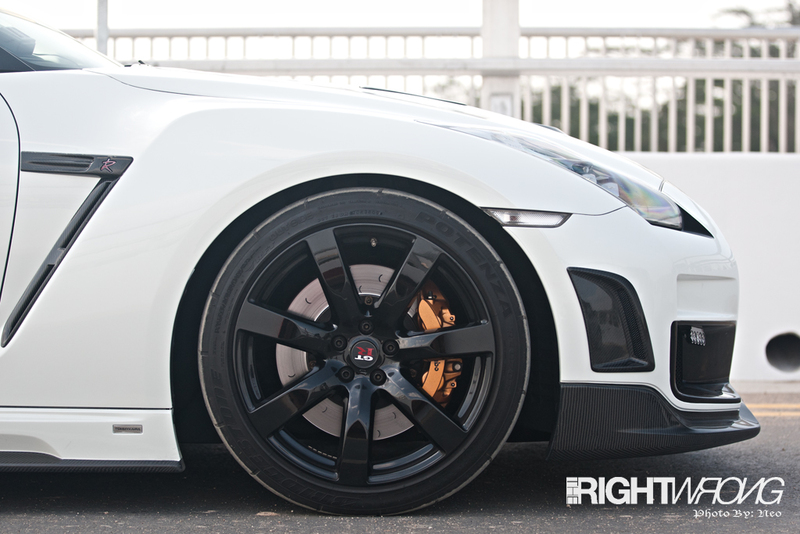 That emblem, is a mark of Japanese refinement, and perfection. 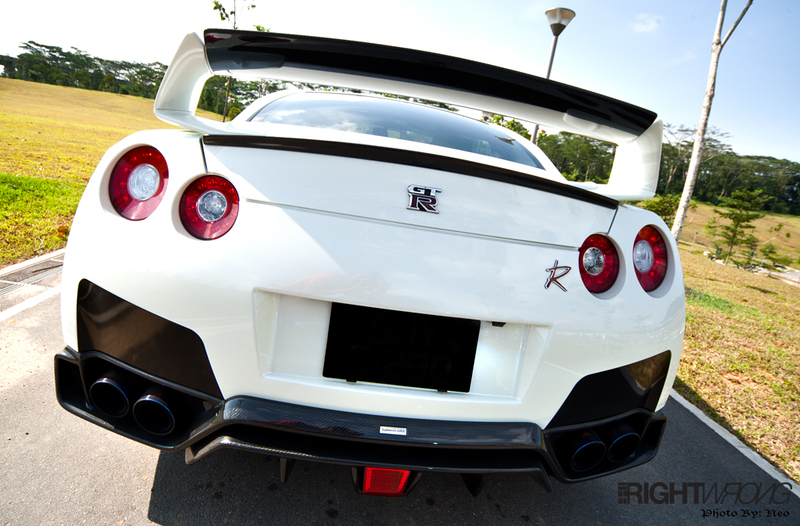 This site features many sports cars , and this Tommy Kaira kitted R35 GT-R is one perfect example of Japan’s particularly intensive and unique culture of innovative high-tech production. 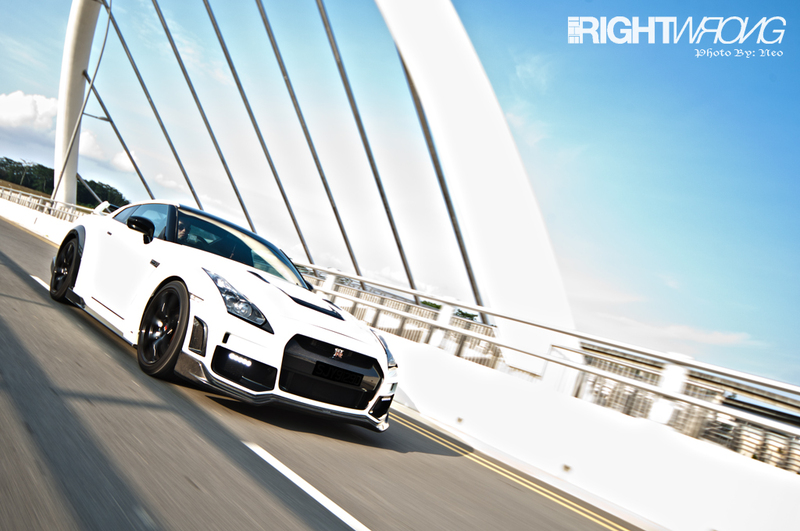 The historical differences in Japan compared with cars made in Western countries some how make those Western cars seem lacking in originality and individuality. 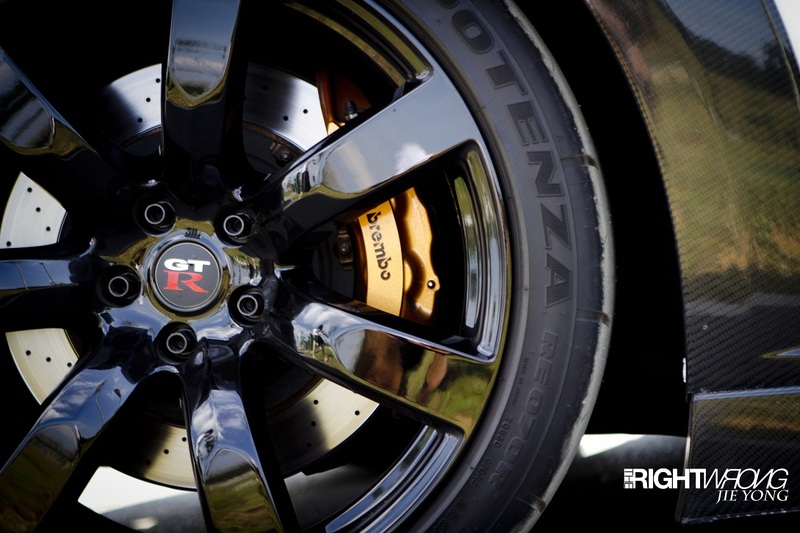 A GT-R has a name earned for itself, and also a unique identity it possess. 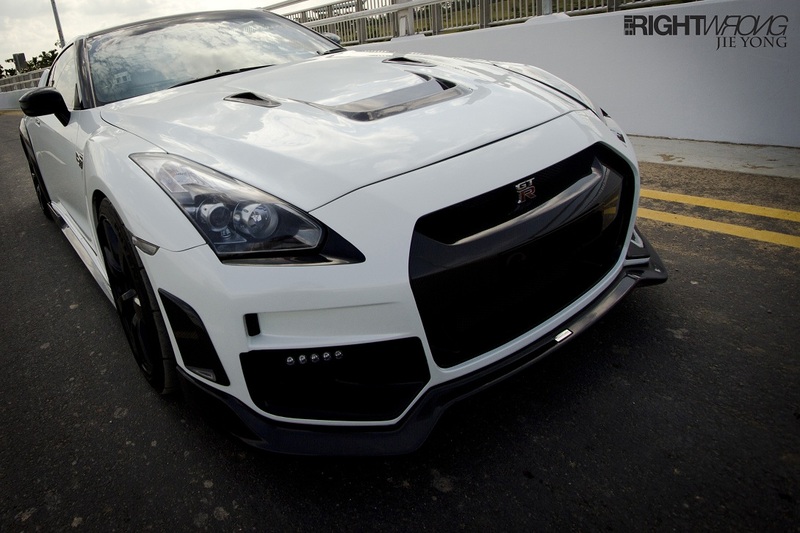 Life with a R35 GT-R does not need to be dependent on things such as lap times at the circuit or top speed, you go one step above and beyond that. 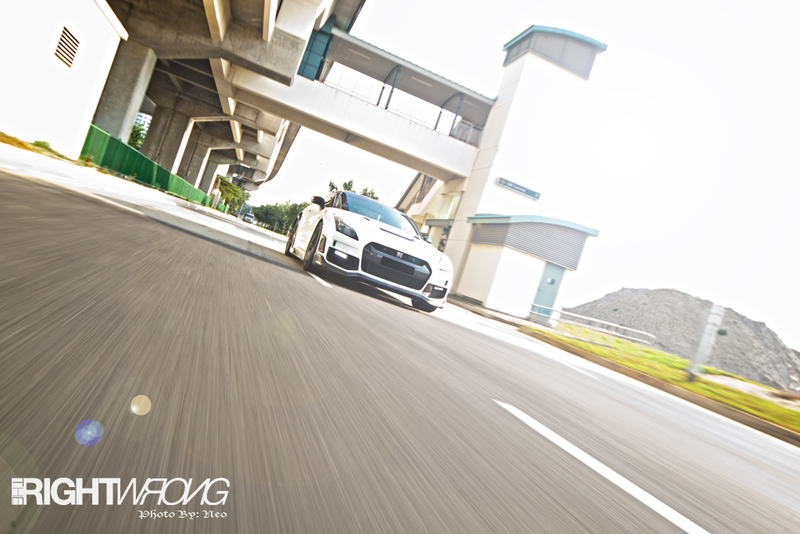 Many drivers enjoy driving a super-car but are also concerned with their car forming part of their everyday lives. Imagine congestion at a fixed location while commuting every morning or weekends bringing this machine up the winding roads. 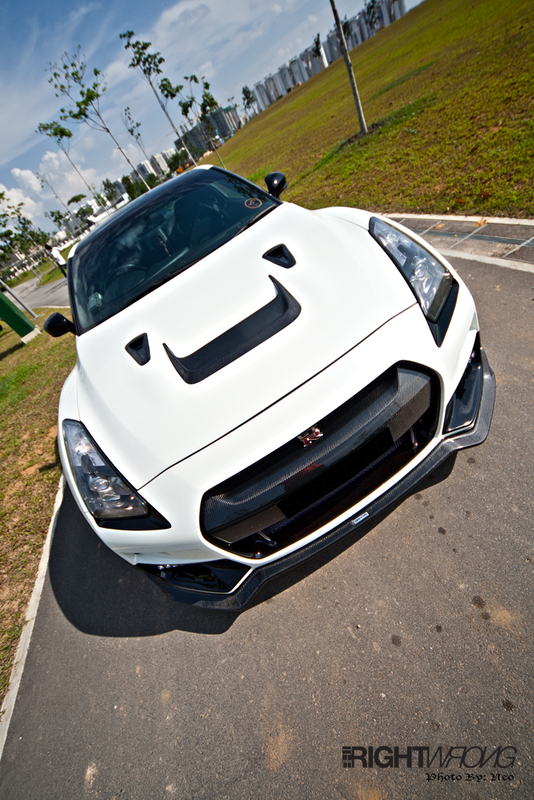 With the Tommy Kaira kit, this has brought the GT-R more attention by onlookers and gave it baller status. 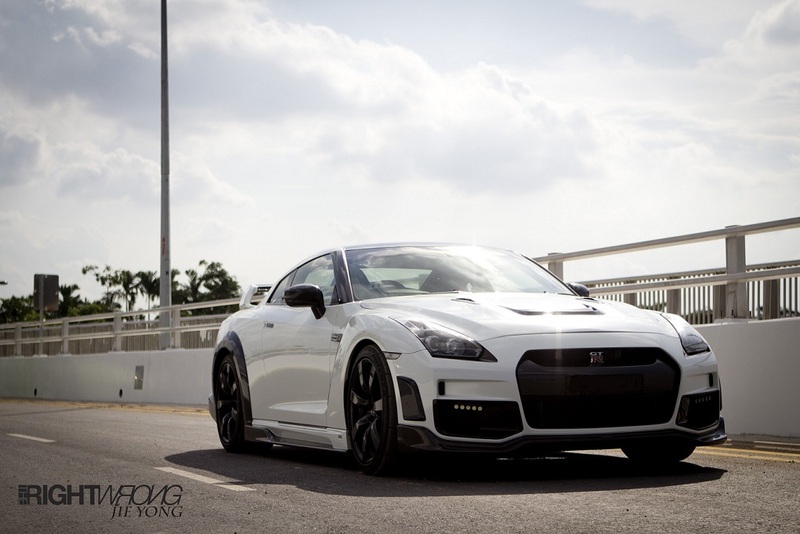 This Tommy Kaira R35 GT-R really redefines what the conformist would feel about owning a Japanese supercar – where it was all about speed and performance but this car does all that originally straight out of the box and yet, it is the ideal vehicle for high satisfaction for all occasions. 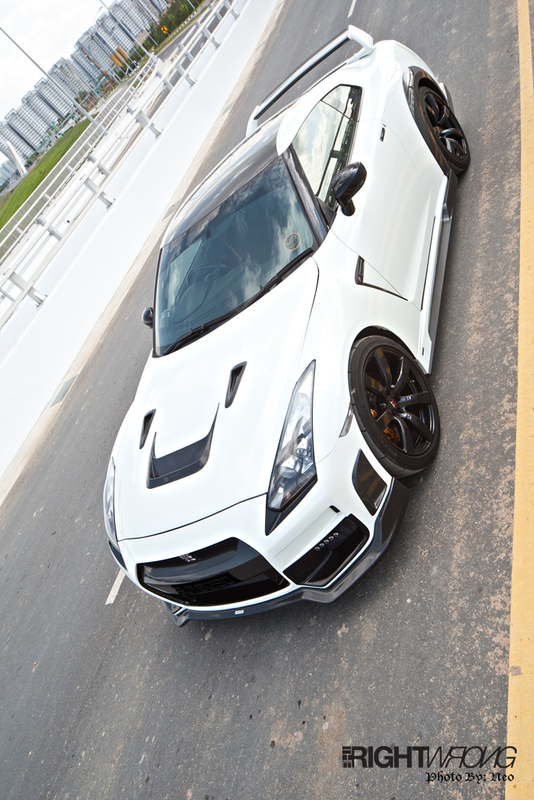 The owner of this Gundam-looking beast has a unique taste of perfecting his GT-R is different from many. 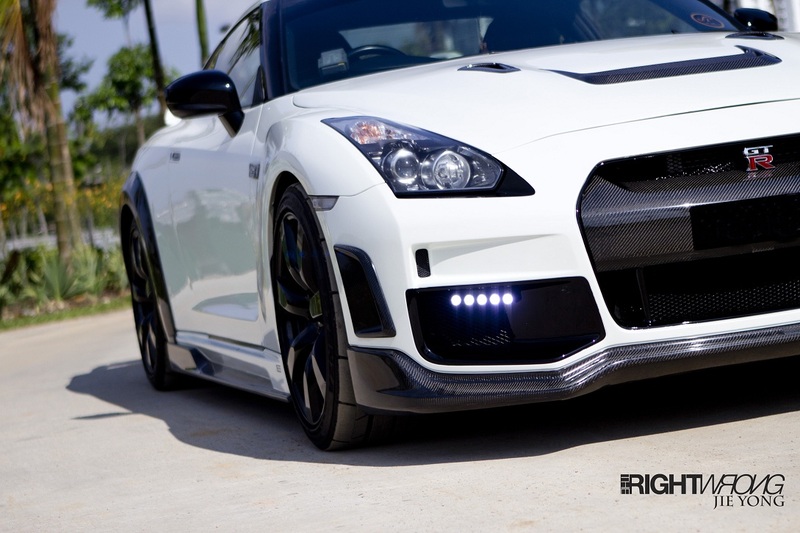 Carbon fibre parts accent the cars rather than shout out loud to attract attention. 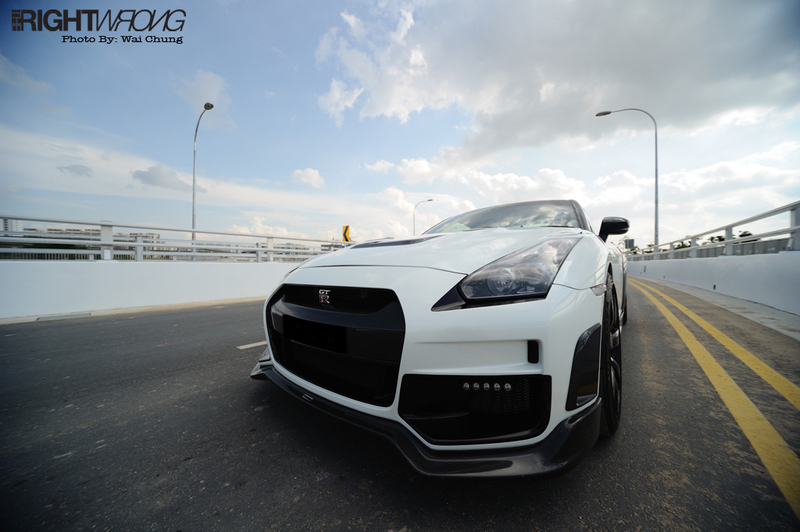 With this concept in mind, he coated the whole carbon fibre bonnet and boot only to leave vents and the SunLine carbon fibre roof untouched. 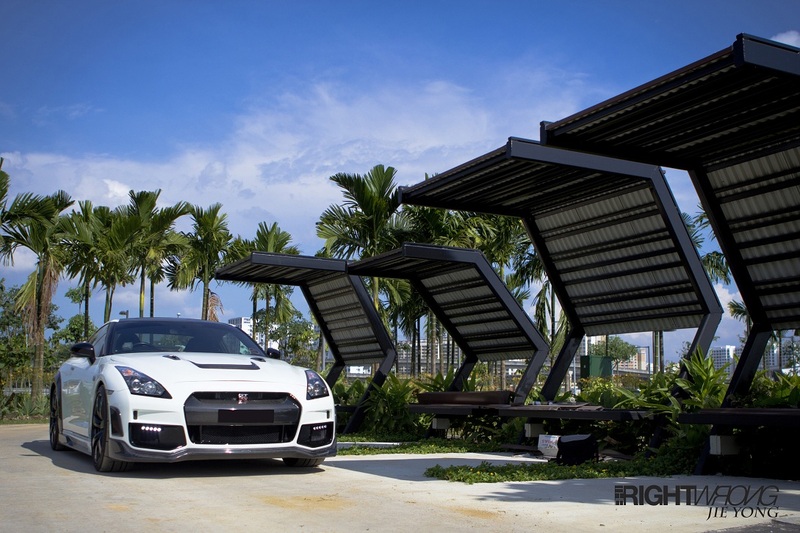 The owner still has many plans to personalize his car but still remain tight lipped about them. We will be sure to update our readers with newer photos when changes are made. 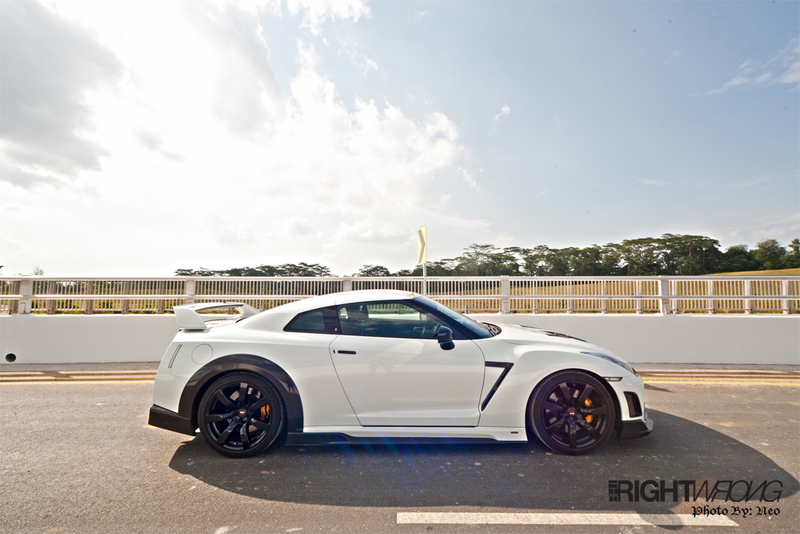 If the GT-R was to star in Transformers, it would be a Gundam warrior for sure. Be sure to click on the thumbnails below for more pictures.